August 30, 2016 (Nashville, Tennessee) – Dove Award-winning vocalist and author Clay Crosse has signed with INOV8 Music Group for label representation. 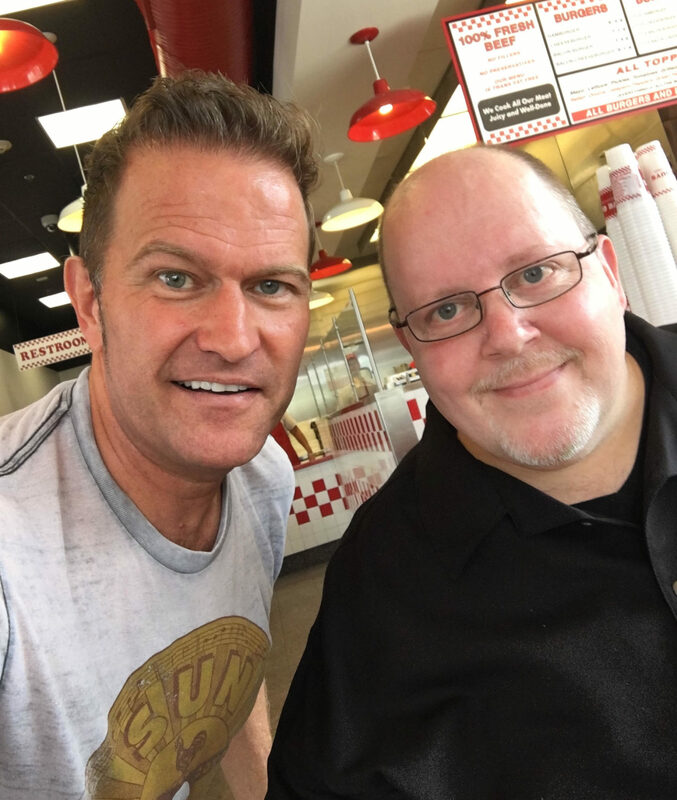 Crosse, whose hit singles “I Surrender All,” “Saving the World,” “He Walked A Mile” and “Sold Out Believer” are Contemporary Christian music classics, has released ten albums and written three books. “Clay Crosse is, without a doubt, one of Christian music’s finest vocalists. His characteristic soulful voice stands apart among performers and his ministry is built on integrity and candor. 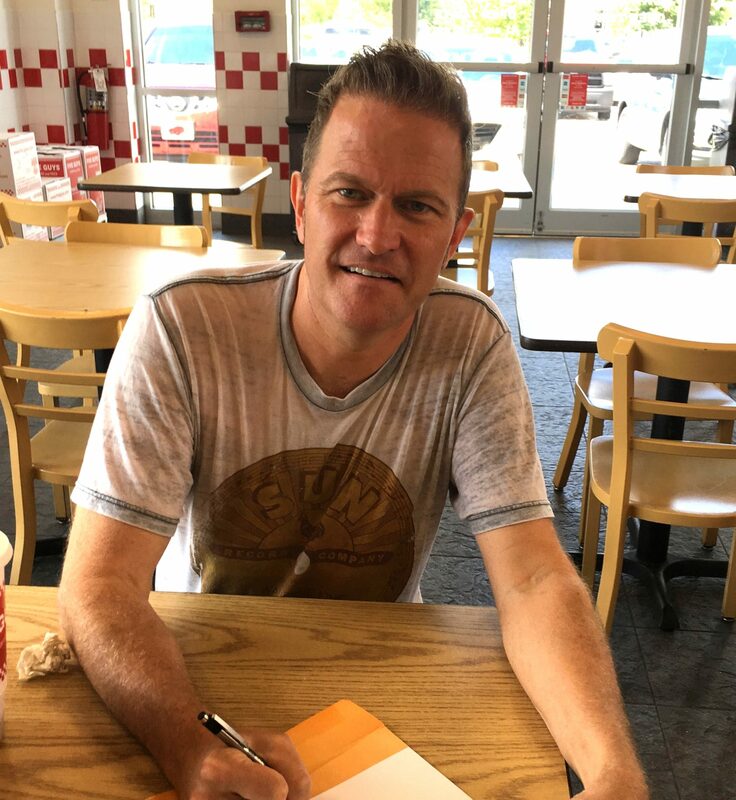 At INOV8, we are honored to add him to our roster and we look forward to Clay’s next music ventures,” said Jeff McLaughlin, president and CEO of INOV8 Music Group. Crosse released his first album, “My Place Is With You” in 1994, the same year he was named New Artist of the Year by the Gospel Music Association. Nine songs from his first four projects became No 1 hits, including “I Surrender All,” “He Walked A Mile” and “I Will Follow Christ,” a Dove Award-winning song he recorded with Bob Carlisle and BeBe Winans. Clay and his wife, Renee, founded Holy Homes Ministry in 1998, an outreach that combines testimony, teaching and music to challenge Christian homes to be less like the world and more like Christ. 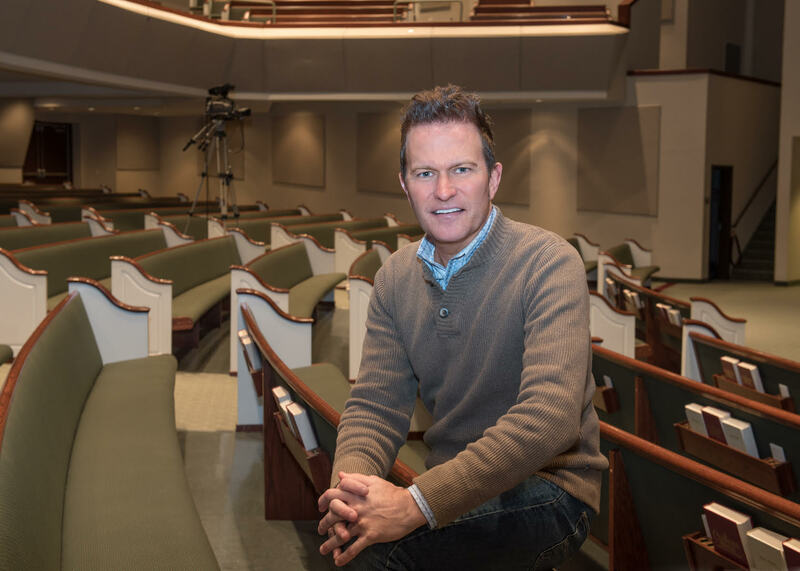 Crosse serves as Pastor of Worship at First Baptist Church, Bentonville, Arkansas. For more information about Crosse, visit ClayCrosse.com or like on Facebook and Twitter.